OUR NEWEST HOTEL - Now Open! Lock away your stay from $279* in Studio, including breakfast for two, $20 F& B credit and Wi-Fi. 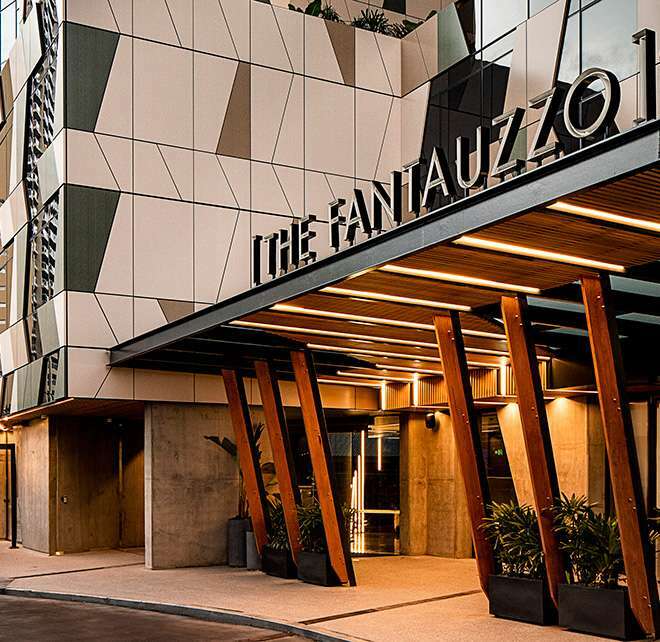 Overnight stay at The Fantauzzo. *Conditions apply. Valid for sale until 30 Apr 19. Valid for travel from 26 Mar 19 until 30 Sep 19.